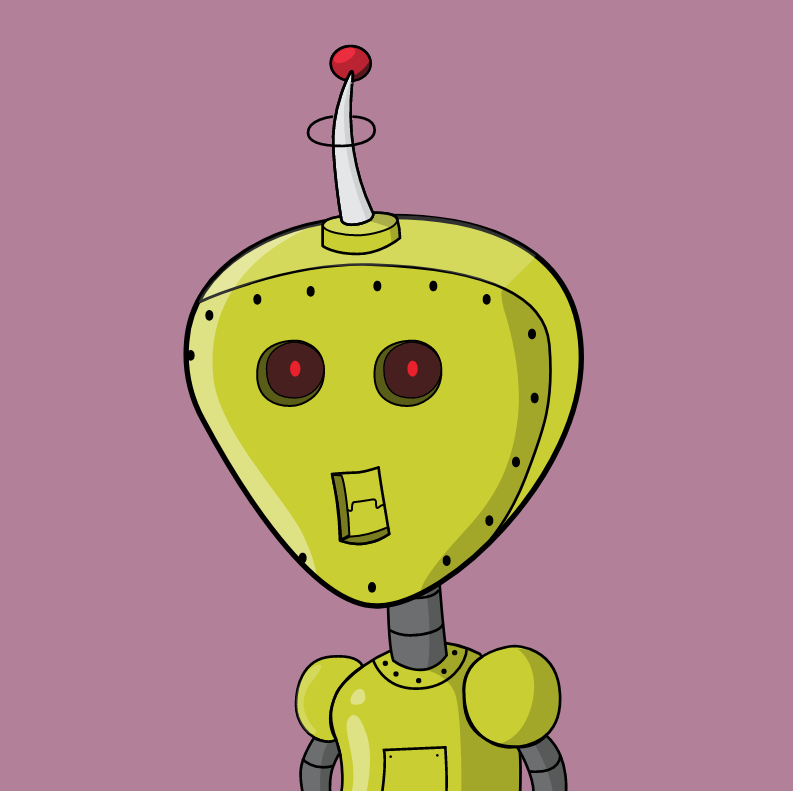 The idea: from any string (username, first name and last name, etc…), obtain a unique svg robot to display. This is useful for creating avatars or for testing purposes. You can custom the url if you want, but keep “<string>”. © Copyright 2018, Eric Lapouyade. Revision 73e85876.